Aloha!! Not sure if that’s right but I’m going with it. So how are we all today? Good? In all this time you have never once said how am I doing? Never! Just saying. Anyway, don’t go anywhere as I have a little surprise for you. Are you looking for something different for your wedding? Something creative for your wedding? Something crazy for your wedding? Something adventurous for your wedding? Then you’ve come to the right place (I’ve always wanted to do that). 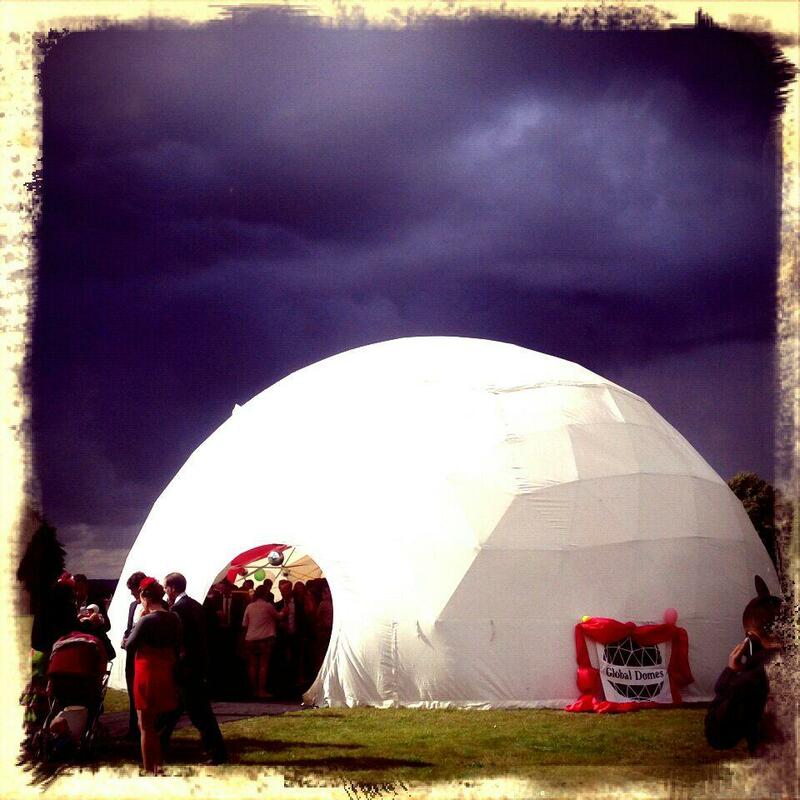 Today on Matthew Oliver loves is a marquee company with a difference, Global Domes. They create and produce marvellous and splendid dome marquees, completely different from any traditional or tipi marquee out there. 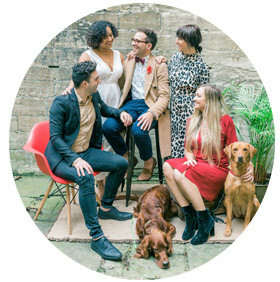 If you’re looking for something completely out of the ordinary and quirky for your wedding marquee then these guys are definitely the people you want to hire. 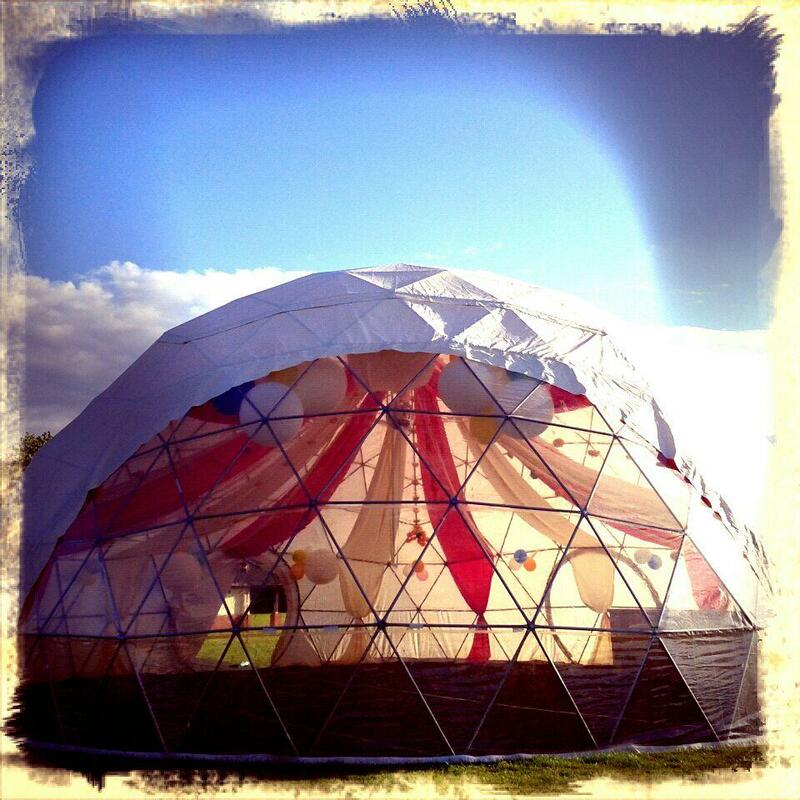 We offer beautiful, geodesic domes to meet your needs. The domes offer you a unique quality and possess an intriguing geometry that provides a remarkable feeling of light and space. 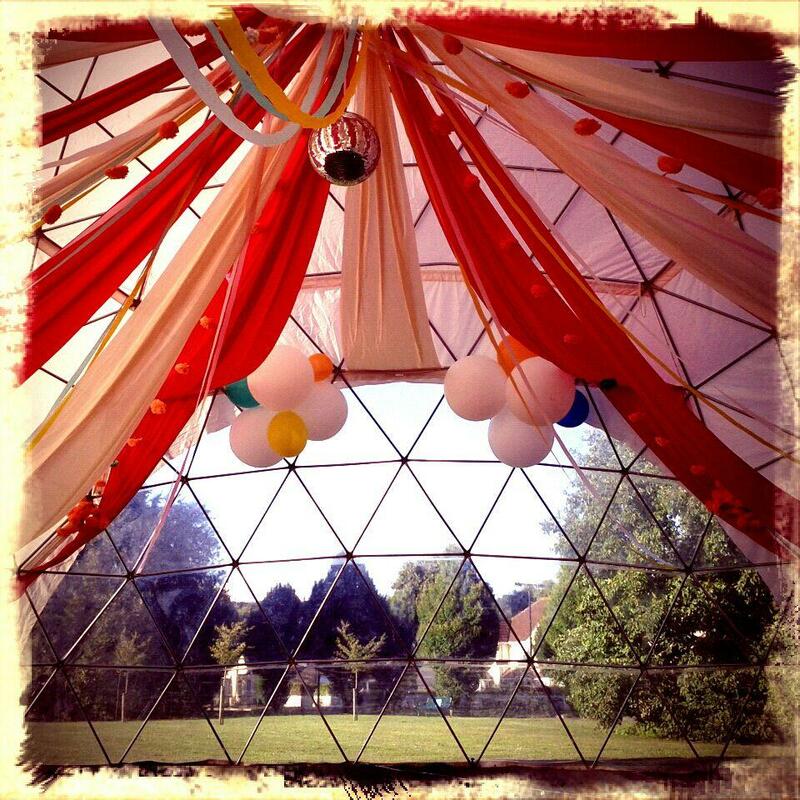 Geodesic domes have extraordinary aesthetics that enhance any event. Sustainability is so important to us and that is partly why we love geodesic domes, heralded the most efficient structural design ever conceived because they “do more with less” – less materials and less waste. And the potential is unlimited. We can provide you with the expertise you need alongside the friendliness you seek. If you would like a dome for your event, we work efficiently and effectively and at a reasonable cost. We do this because we love it and we want you to as well, so check us out! What do you think? Amazing aren’t they? You know these will be perfect for your festival wedding! I think you should hire me too to help you plan it because I would love the opportunity to bring these domes to life for your wedding and create something different and if you knew me by now (which I hope you do) you would know I love different and creative! Anyway get in touch with Global Domes for more information about these great structured dome marquees. Love you all and have a perfect day. 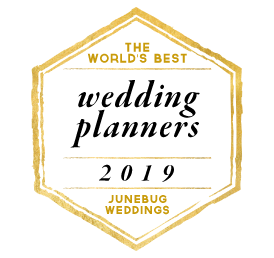 « 5 Reasons… How Wedding Planners Can Save You Money!